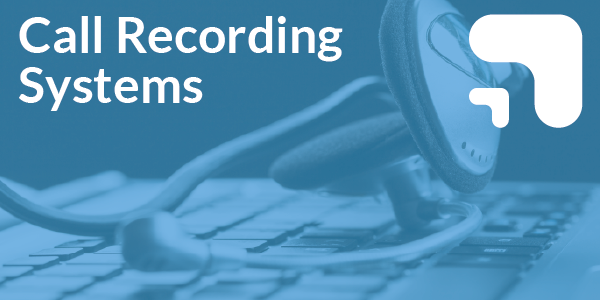 At Clear Telecom we pride ourselves on helping you make cost effective decisions about your telecoms infrastructure; whether it’s a low cost phone system, a broadband solution or call recording systems. 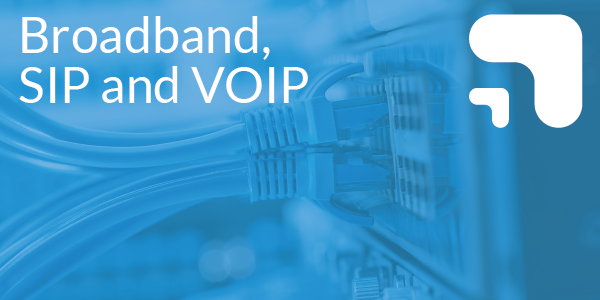 Our team of knowledgable telecoms experts can help your business make the right choices. 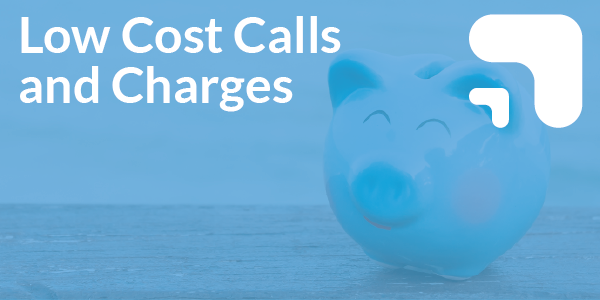 Let us help you make cost effective decisions about telecoms that are right for your business. 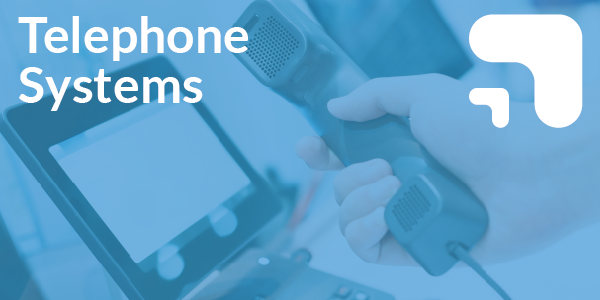 Our range of telephone systems use the latest technology to manage your calls, yet are easy. Our packages are flexible. Reduce your bills without compromising quality or service, with our access to the BT Wholesale network. 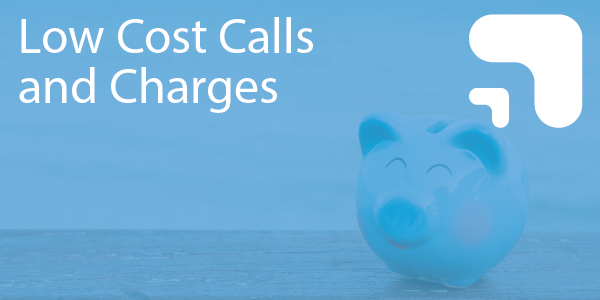 We can guarantee savings for your business on local, national and international calls. We also offer reduced line rental and service charges on new or existing lines. 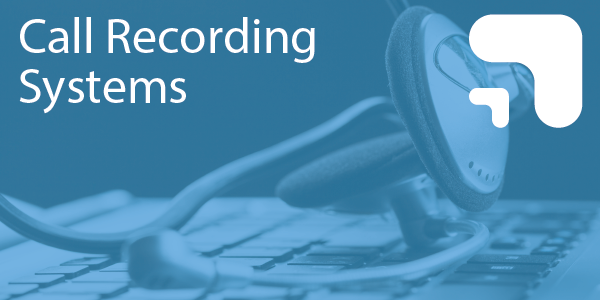 Our knowledge of customer requirements and experience over the years help us to provide call recording solutions. Many companies now enjoy the benefits of this unique system. 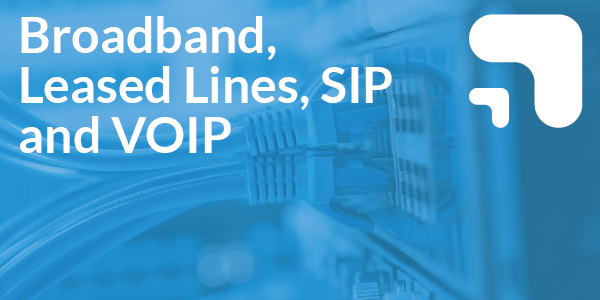 Our solutions are realistically priced and will work on any type of phone system.